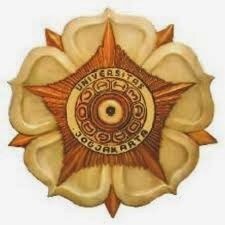 Thanks for reading Soal UM UGM IPS Tahun 2003-2009. Please share...! 0 Comment for "Soal UM UGM IPS Tahun 2003-2009"